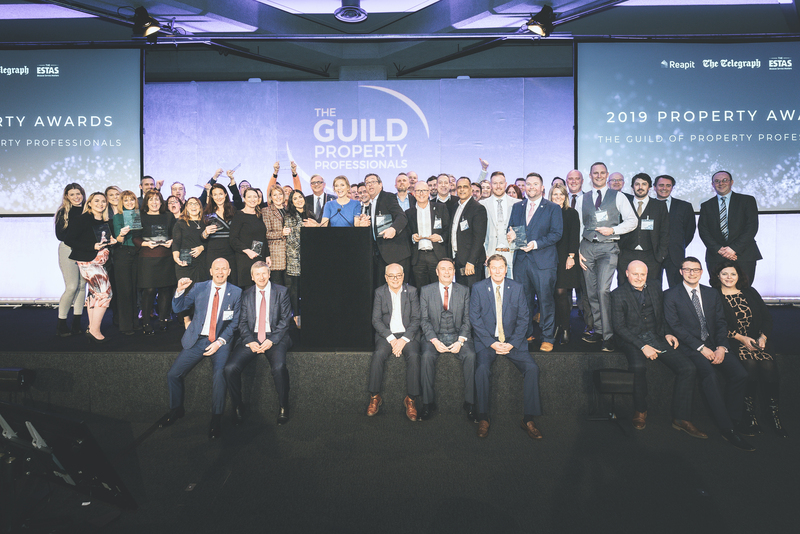 The Guild has announced its shortlist for the annual Guild of Property Professionals Awards to be held on the 17th January 2019 at QE11 Centre in London. The 40 offices that have been shortlisted are those that have excelled in various aspects of the business throughout the year, with a large weighting being placed on customer-centric service. As with last year, the awards are powered in part by The ESTAS, the only industry awards based solely on customer reviews. “The brands and offices that carry The Guild name are agents who truly value their customers and are dedicated to service excellence. All of the offices within the network deserve to be acknowledged for the service they provide to their clients throughout the year, however, the offices we selected for the shortlist have truly gone above and beyond,” said Iain McKenzie, CEO of The Guild of Property Professionals. The nominations range from the North to the South of the country and everything in between, showing the strength of the network right up and down the country. 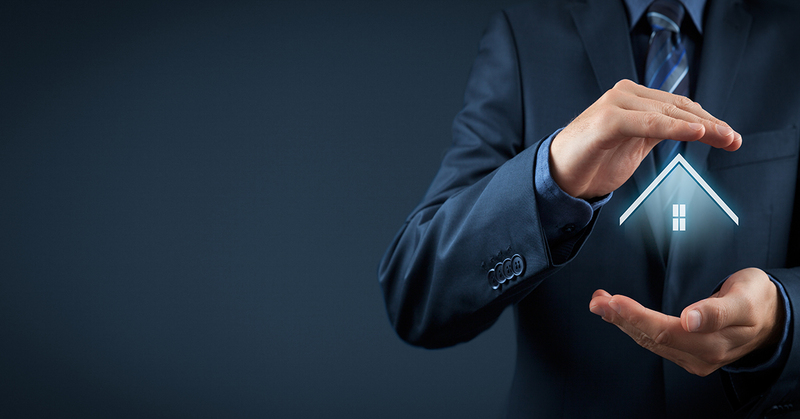 As a network, The Guild aims to continue to raise industry standards for the better and ensure offices throughout the UK provide their customers with a high-quality estate agency experience. 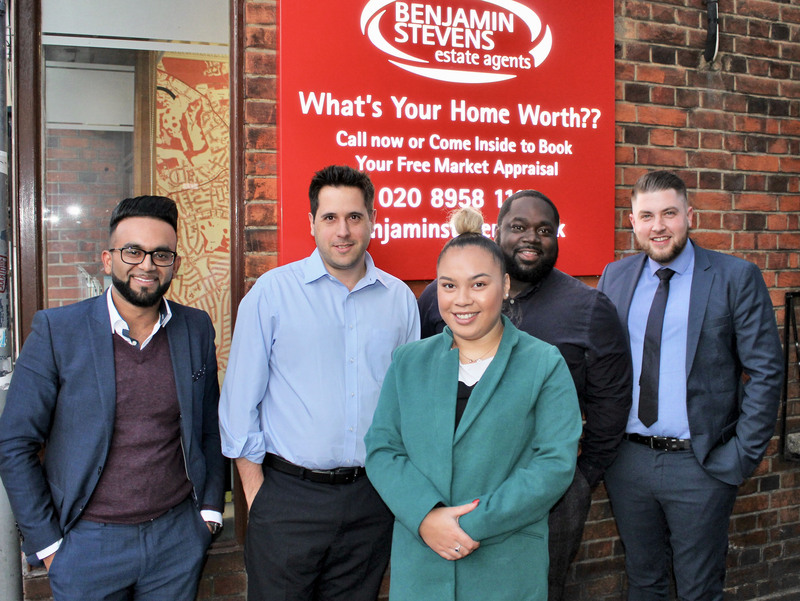 “The awards are a highlight in The Guild calendar, and the shortlisted offices are always of such high quality it’s always difficult to nominate the winners. 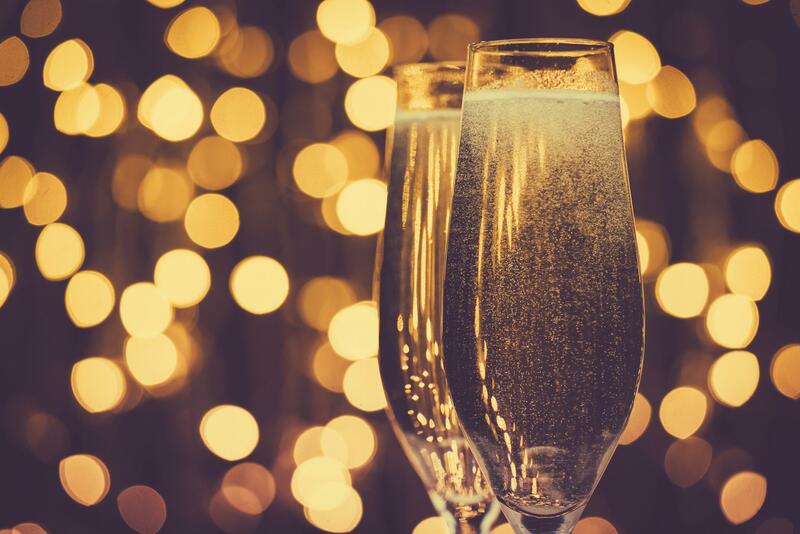 Congratulations to everyone who has been shortlisted. This year's entries were excellent and gave the judges and myself a lot to consider - it makes me immensely proud to be CEO of such a professional network,” said McKenzie. Regional and national winners will be announced by Rachel Riley, the numbers expert from 'Countdown', at our Annual Conference, which will be held at QEII Centre, Westminster, London on the 17th January 2019.